Home » 16 GB pendrive , 8GB pendrive , Sony micro valt tiny pendrive , Sony Micro Vault Classic White 16GB Pen Drive , Sony Pendrive , tiny pendrive » Sony Micro Vault Classic White 16GB Pen Drive at Rs.379 only. Sony Micro Vault Classic White 16GB Pen Drive at Rs.379 only. 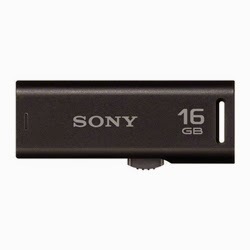 Here you can get Sony Micro Valt Tiny Pendrive worth of Rs.499, can be get it at Rs.379 only. Please hurry to get this offer. Apply any coupon code HOMDEL5P.